The Dodge Ram is a truck built to work, but that doesn't mean it can't be stylish! Check out this 2008 Ram 1500 Laramie Quad Cab, featuring the 345 horsepower HEMI V8 and part-time four wheel drive to get the job done with up to 8,500 pounds of towing capacity. Finished in Inferno Red over a Medium Khaki leather interior, the Laramie is loaded with a 6-way power adjustable driver seat, heated front seats, dual-zone manual climate control, power moonroof, power adjustable pedals, power sliding rear window, Infinity 7-speaker audio with 6-disc changer, SiriusXM, Homelink universal remote, remote starter, 20" chrome wheels, spray-in bedliner, folding tonneau cover, chrome assist steps and more! 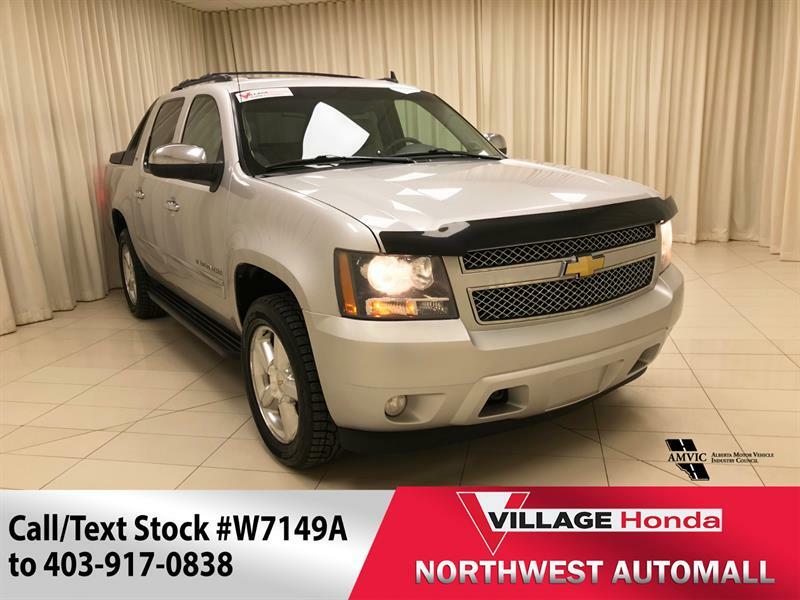 Call/text 403-917-0838 for more information or to schedule a test drive. 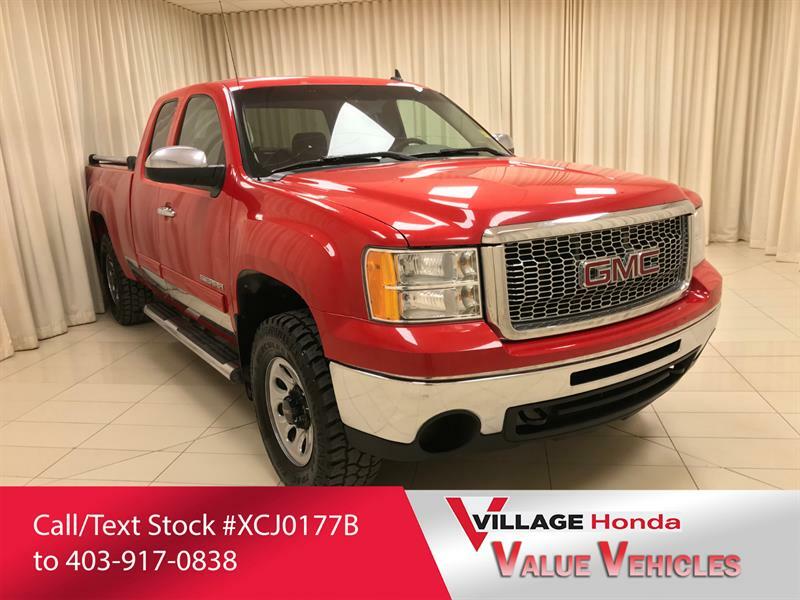 Take advantage of wholesale pricing with Village Value Vehicles! Why buy privately and take all of the risk? 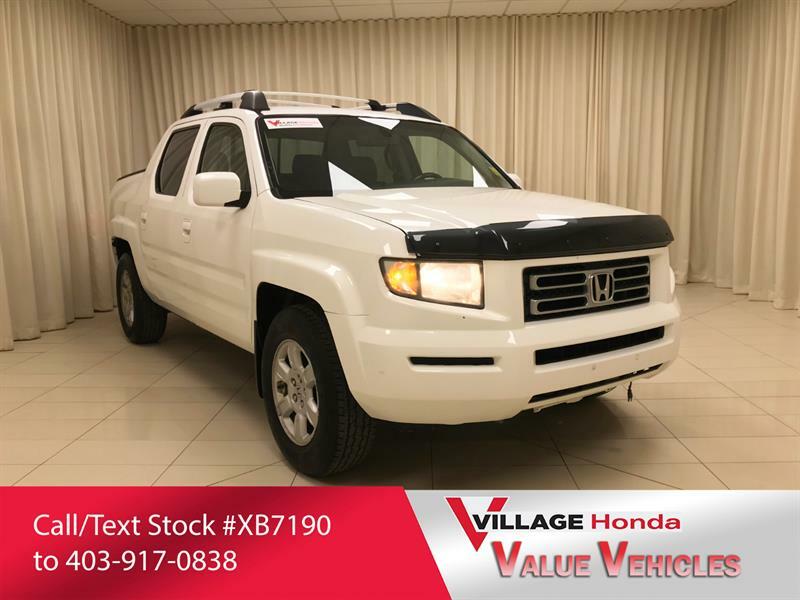 With a Village Value Vehicle, you will receive extra peace of mind with a complimentary CarFax history report and a full comprehensive AMVIC Inspection report disclosing what the vehicle requires, all for a price typically lower than what you’ll find privately! Hi. I am interested in the vehicle "2008 Dodge Ram 1500 Laramie Quad Cab 4WD!". Could you send me more information? Thank you.